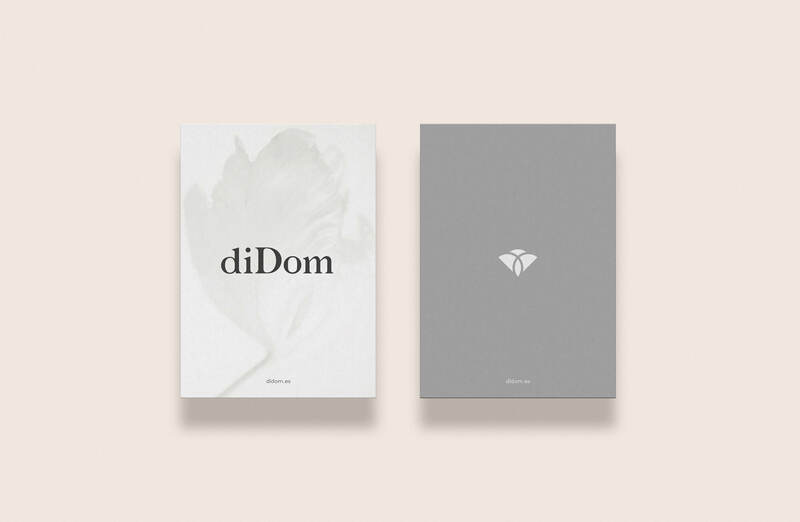 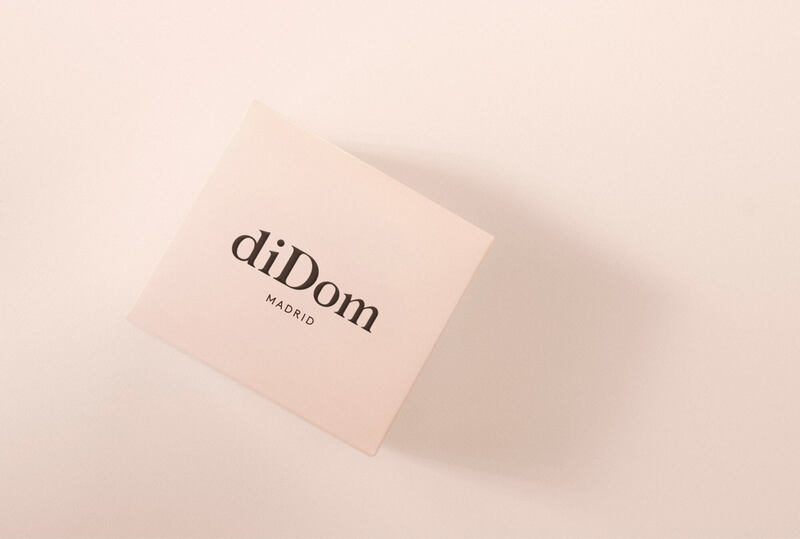 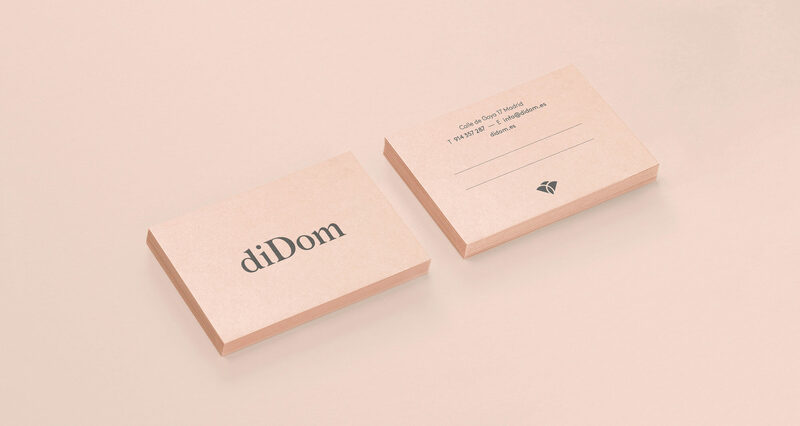 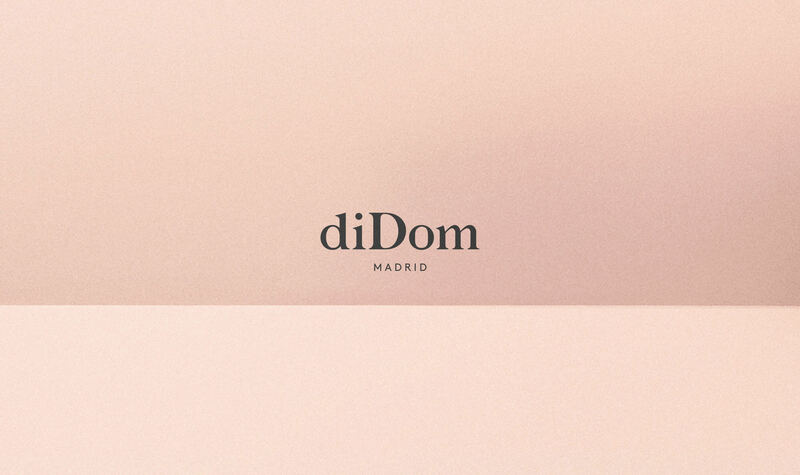 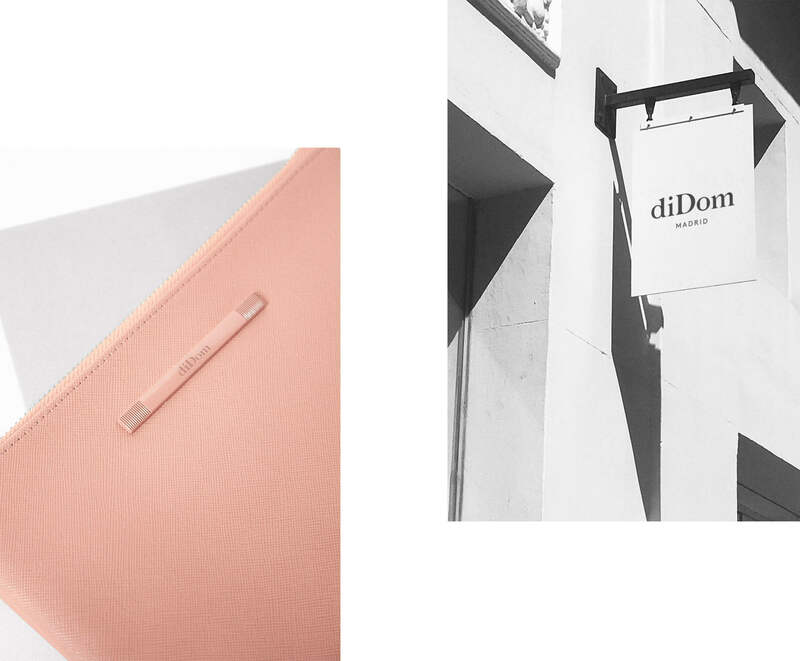 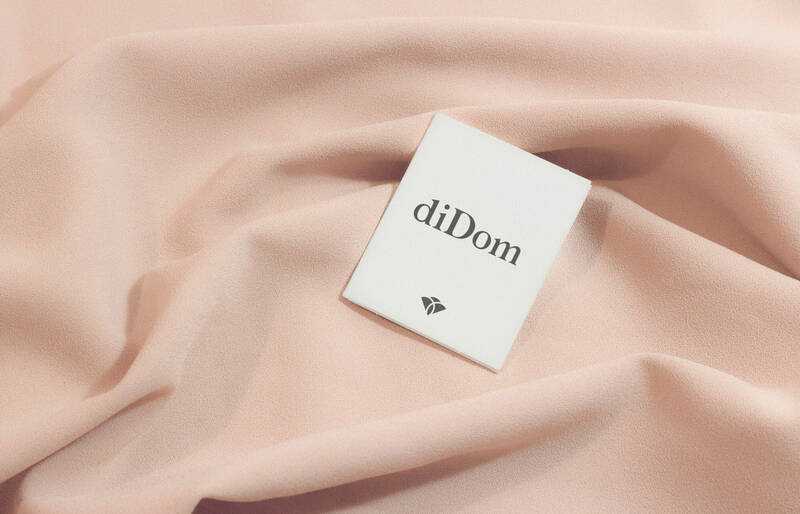 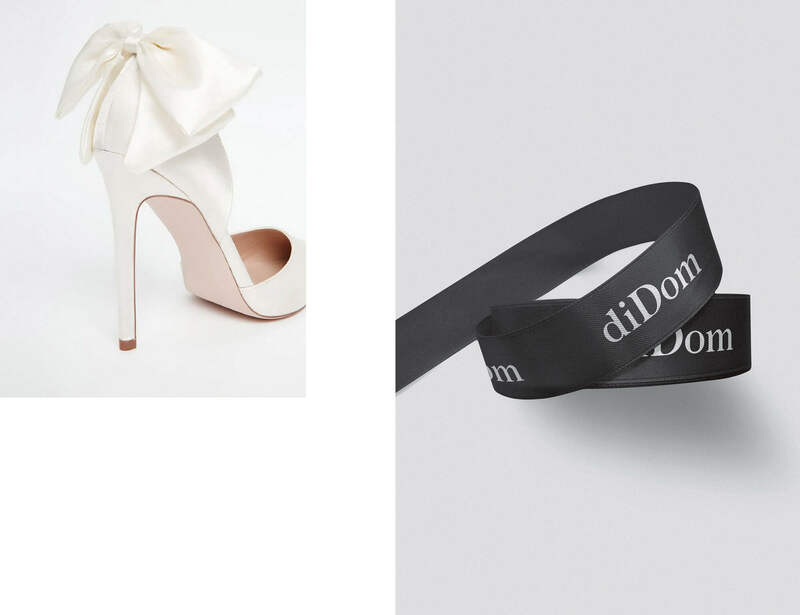 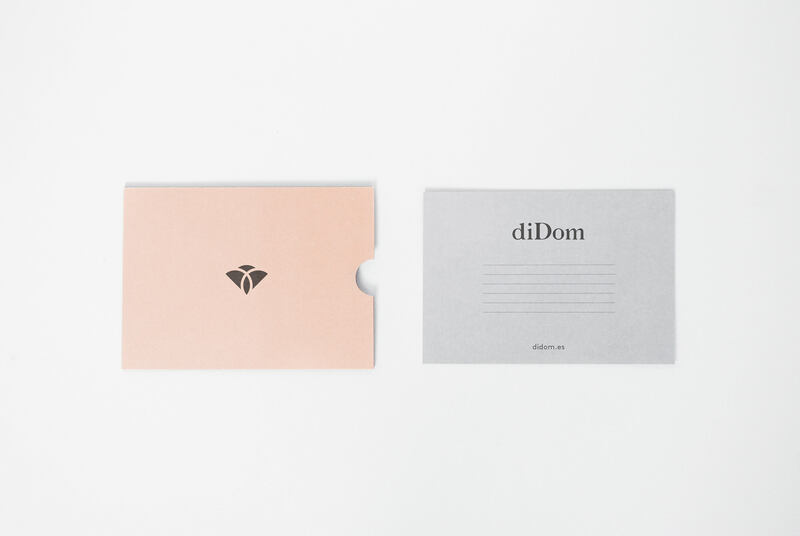 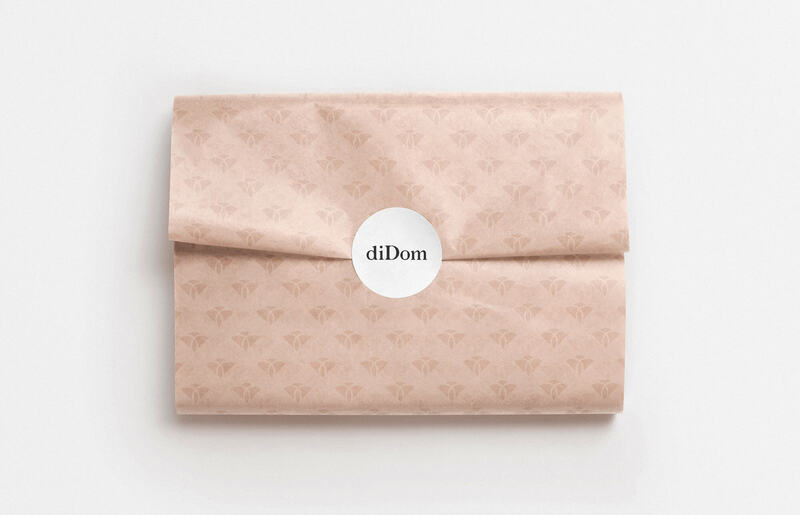 diDom is a store located in the heart of Madrid's Golden Mile with more than 30 years of history, specializing in the sale of shoes and accessories for weddings and celebrations. 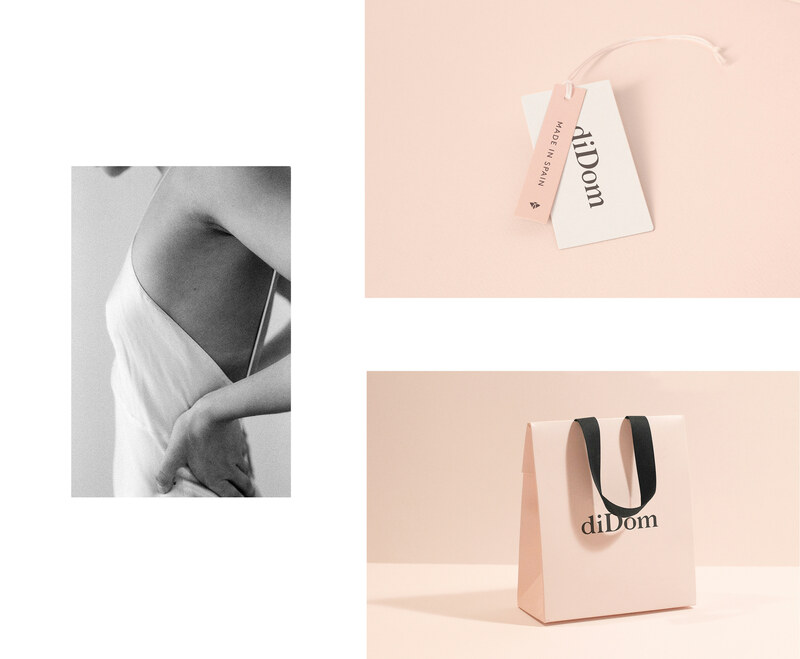 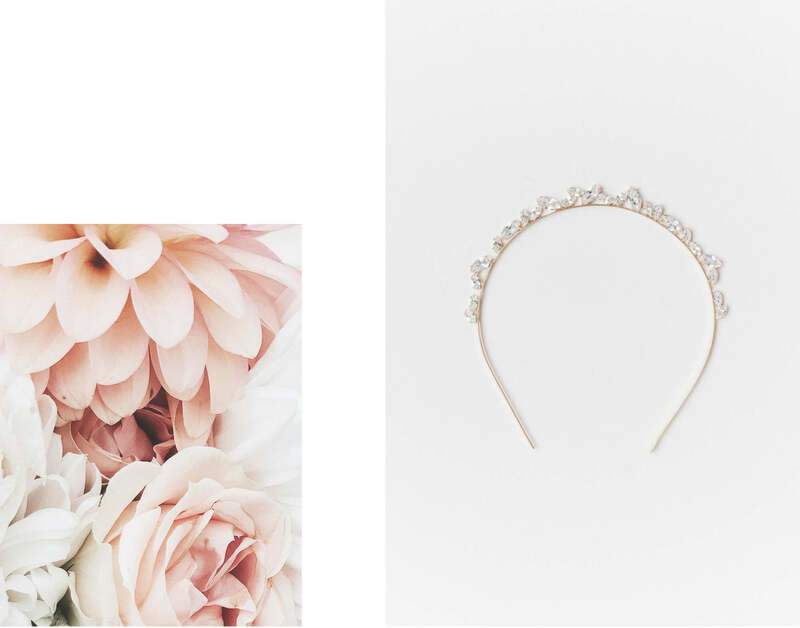 We were asked to redesign the entire brand to completely change its old-fashioned image and position themselves in today's wedding markets. 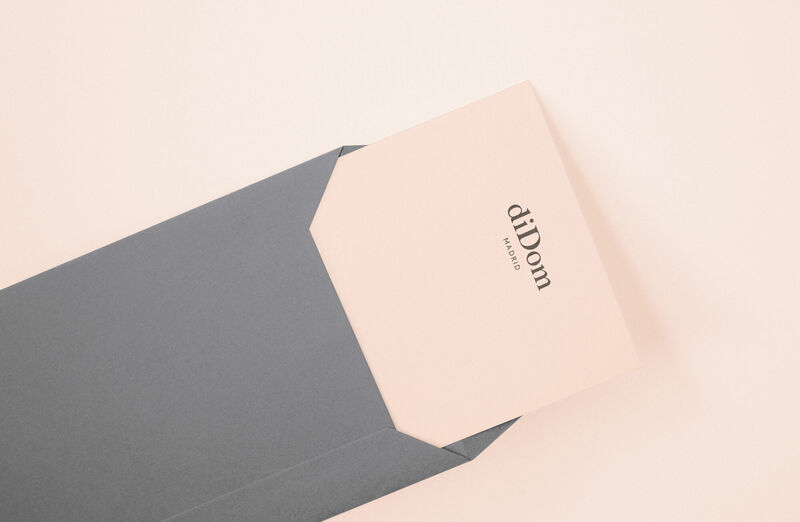 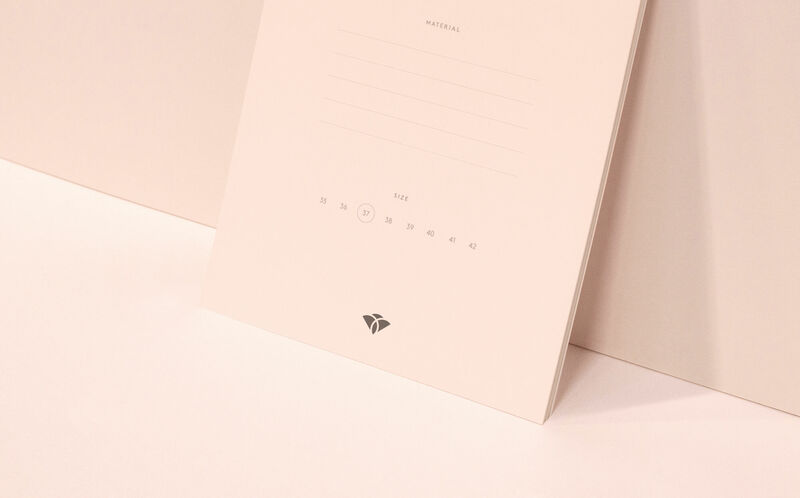 We wanted to reflect on the elegance and delicacy of the brand identity, as well as the quality and design of its products. 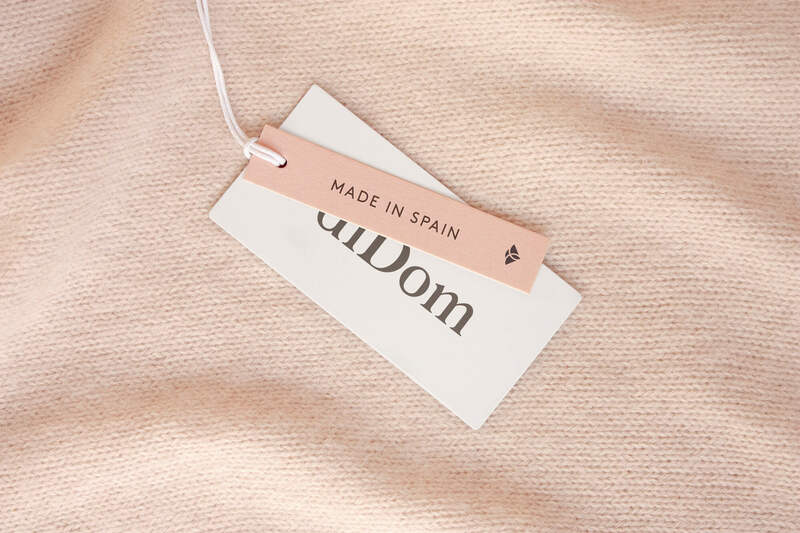 We have developed a customised typographic logo and a symbol that accompanies the brand. 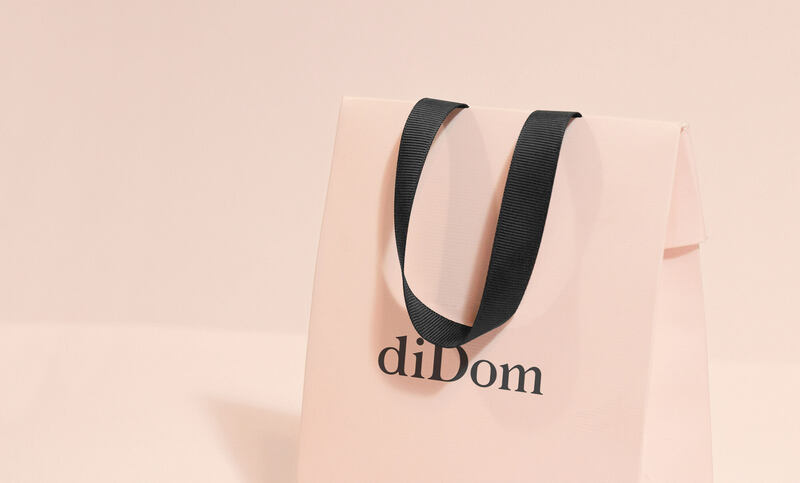 The symbol was born from the union of the two letters D present in the name of the brand, building the elegant silhouette of a flower. 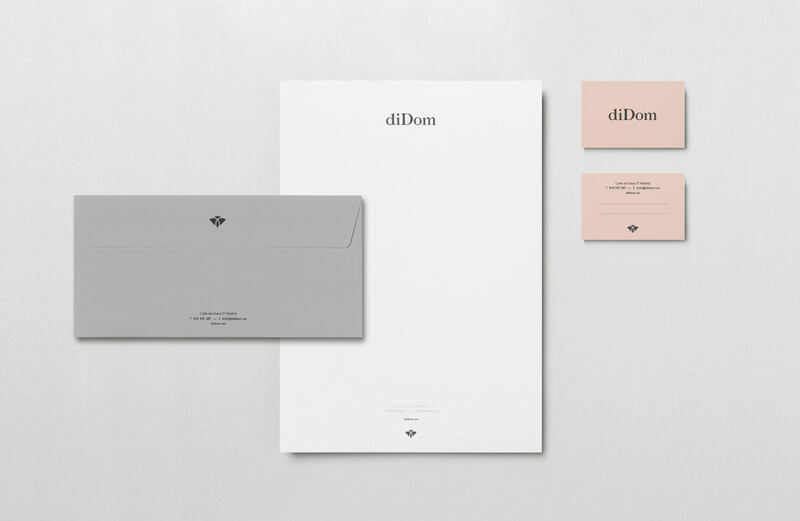 Design, quality and elegance. 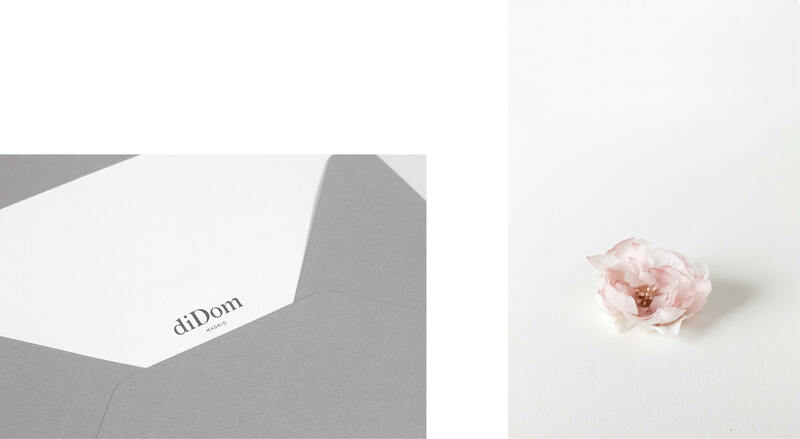 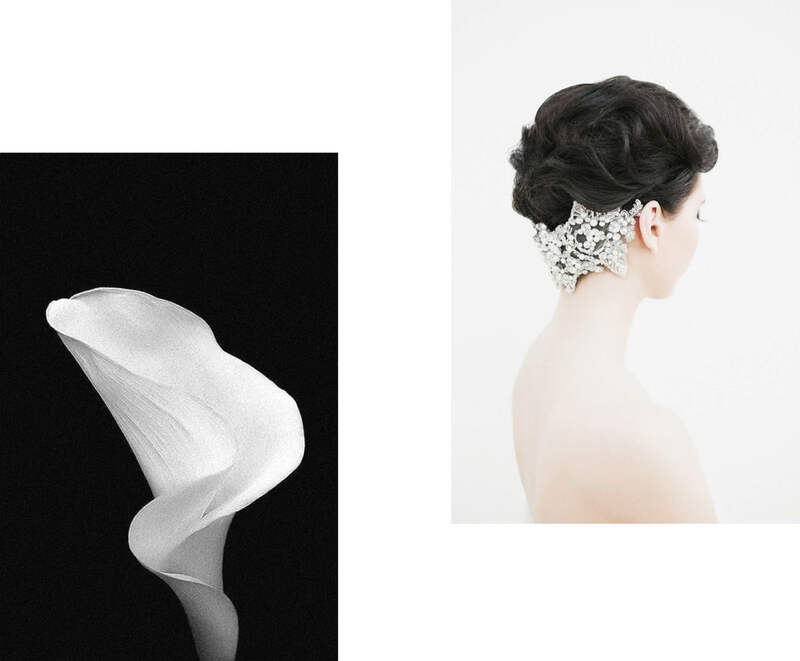 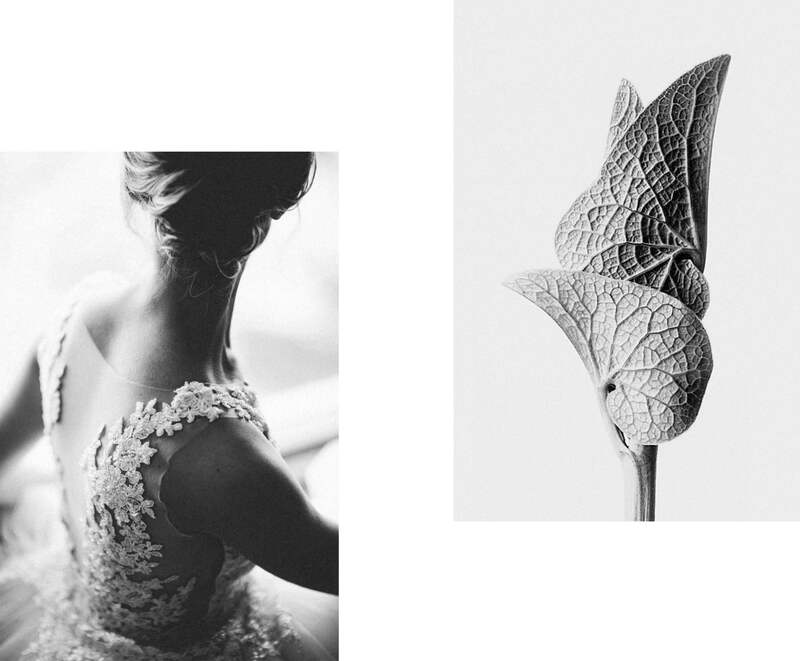 Services: Art direction, Corporate Identity & Collateral design.